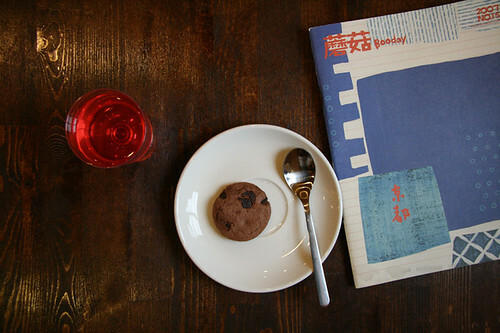 a cup of cold jelly, a cookie and a worn copy of moguzine....perfect ingredients for a sweet, quiet week-day afternoon. also, new books and new goods are slowly arriving at the store! PS: Zoo was awesome, my favourite animal's officially the White Tiger!